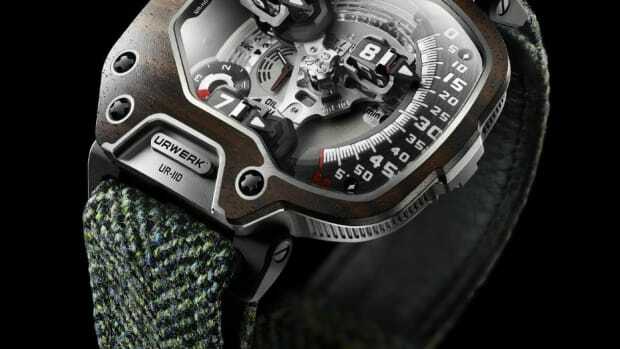 The watchmaker sets the bar once again for haute horology. 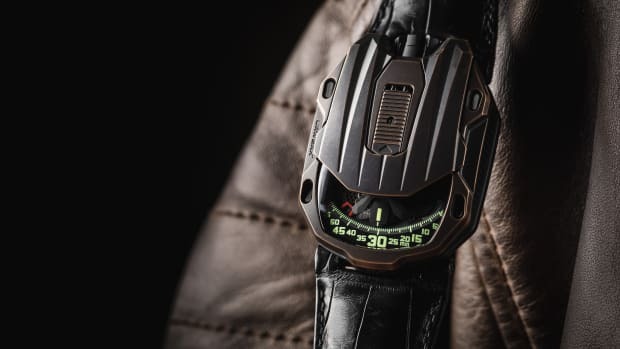 Urwerk is taking it to another level once again with a new mechanical masterpiece called the UR-111C. This design ditches the usual rotating satellites for a complex system that features jumping hours, retrograde linear minutes, digital minutes, and digital seconds that features a unique integration of optical fibers. It also loses the crown for a roller that can be adjusted with a lever that unlocks the mechanism. 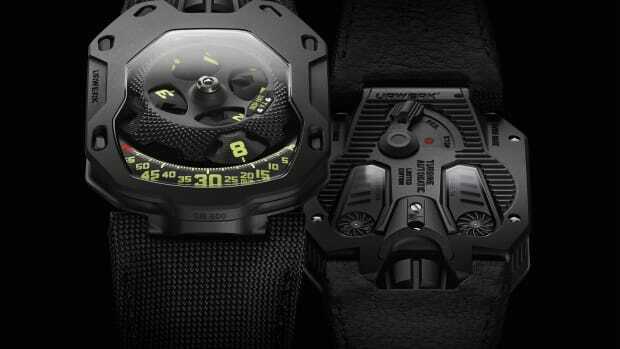 The watch comes in either an iron or gunmetal colorway and features an automatic movement with a 48-hour power reserve. 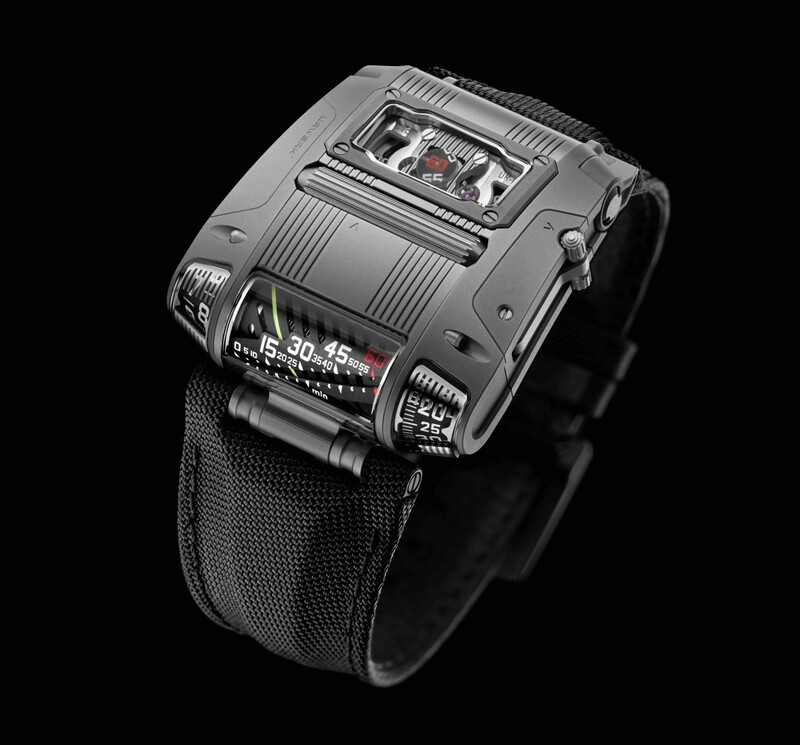 The Swiss watchmaker's futuristic timepiece gets a vintage twist. Just imagine what this will look like with a good amount of wear.